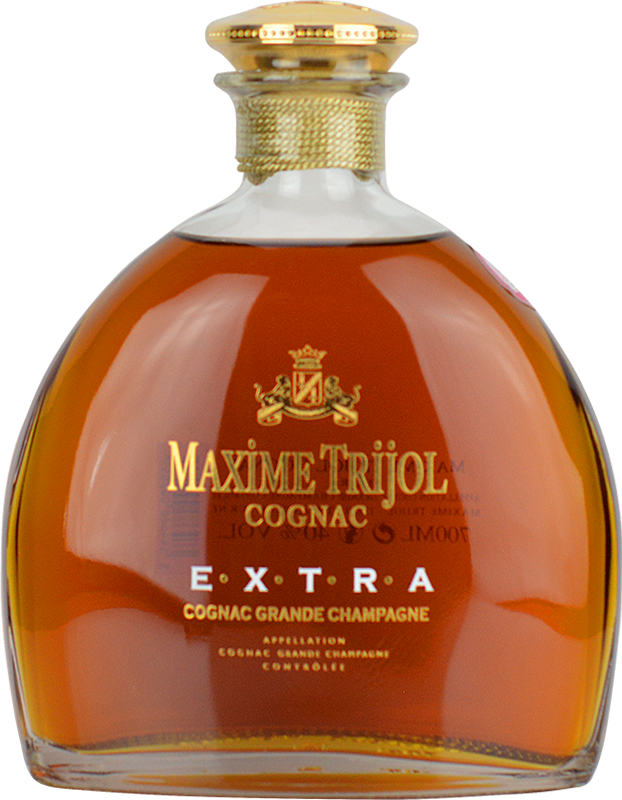 Personalised Maxime Trijol Extra Grande Champagne Cognac creates a perfect, memorable gift. The Hine Cognac bottles are professionally laser engraved with your own special message etched onto the Glass to create a unique cognac gift. Very fine flavors, wonderful palate typicity, perfect balance, elegance and persistence. 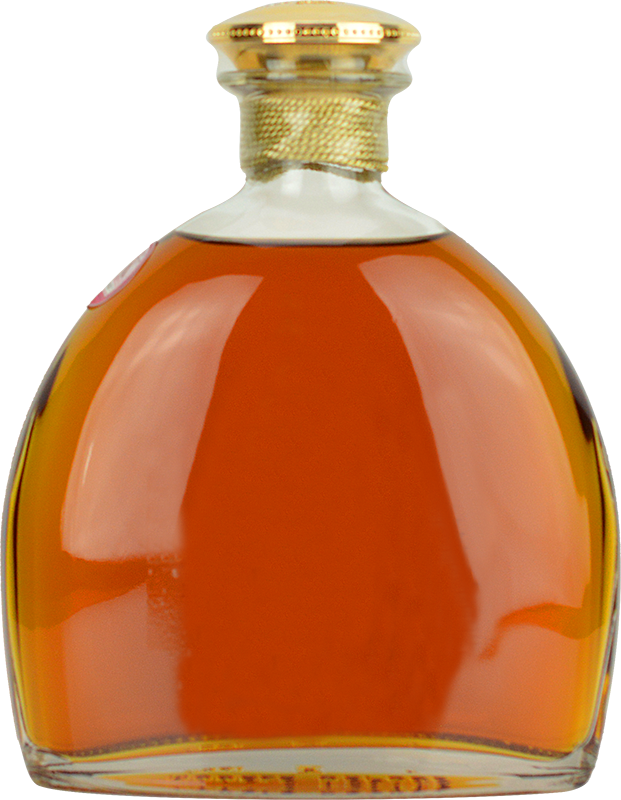 Finish is long and rich with a hint of spice.